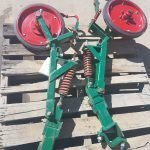 With a change of ownership in April 2017, Janke Australia is renewing its commitment to manufacturing superior seeding and tillage equipment for Australian farmers. 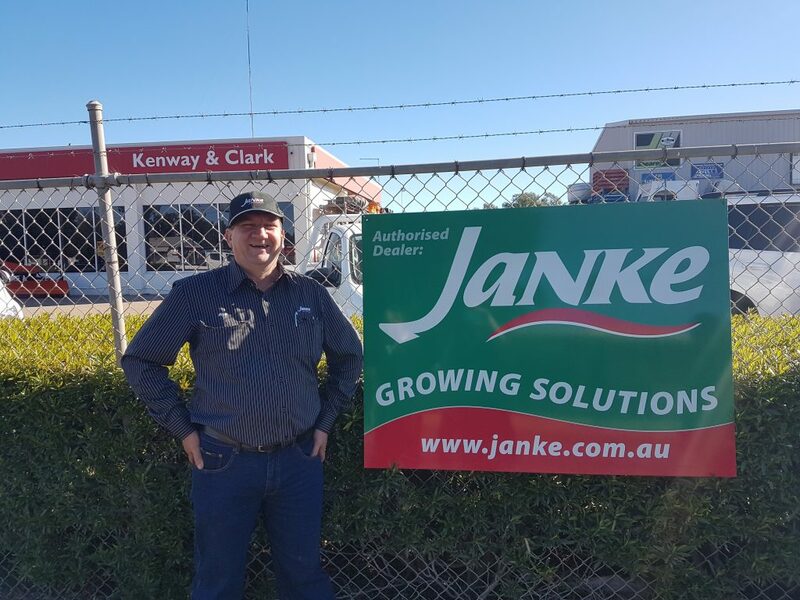 With a relocation of its factory and head office to Dalby, the new management team is up-scaling the company’s production line to meet the demand for Janke’s trusted range of agricultural machinery and spare parts. Since 1922, the advancement of agriculture in Australia has been achieved with equipment produced under the Janke brand. 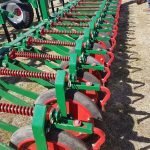 Our aim is to provide farmers with a versatile and robust range of broad-acre and row-cropping equipment for the years ahead. Want to have a chat about Janke? Give us call.